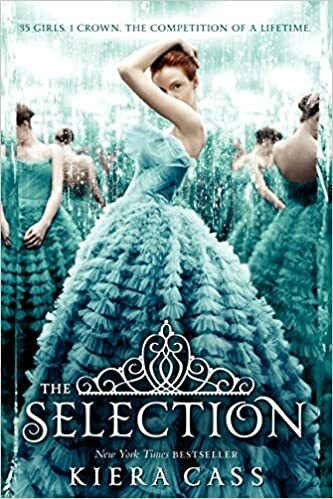 The Selection is my guilty pleasure too! Like I want to hate it because it’s superficial, but I can’t help but want to experience…kinda. More see it, than be involved! Yes! It would be cool to watch it on TV!